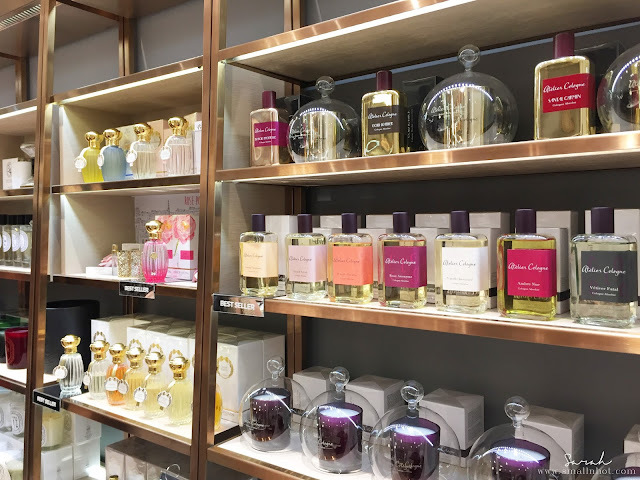 Have you guys heard the news? 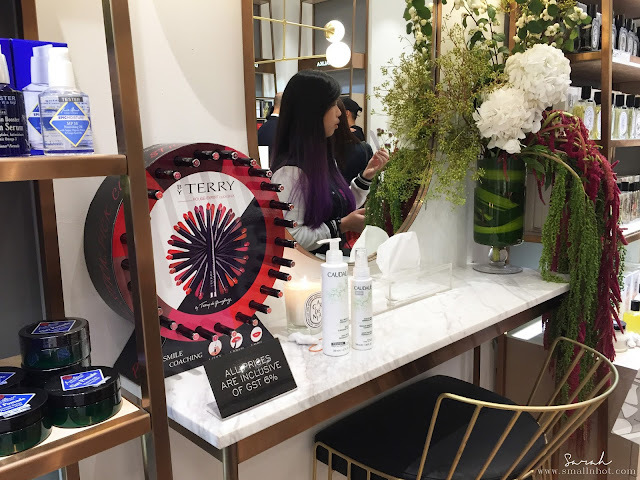 KENS Apothecary recently launched their latest store located on the ground floor of the Old Wing in 1Utama Shopping Centre! 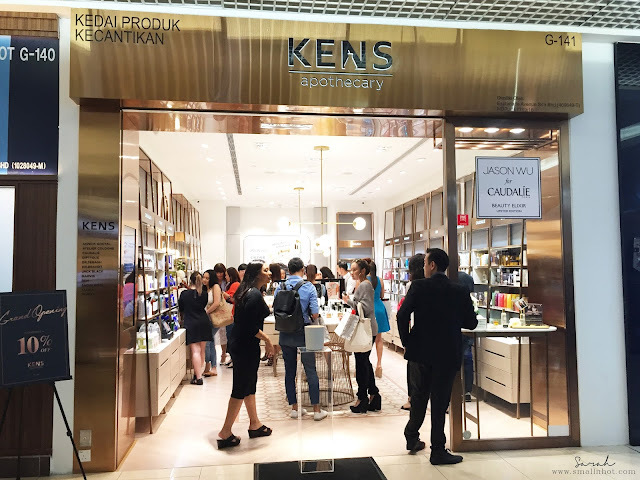 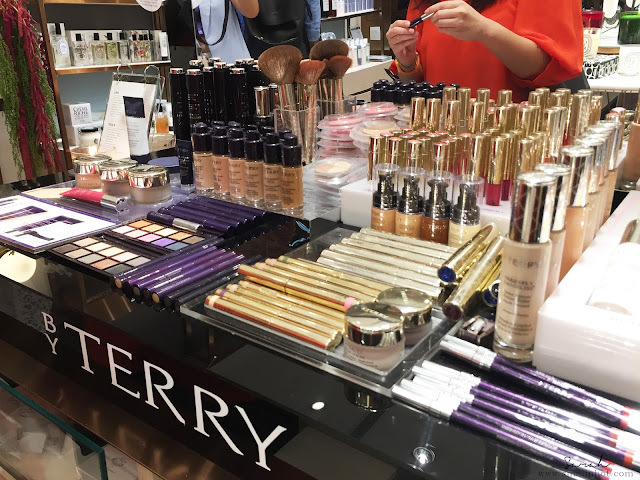 Some of you may know the old outlet located at the New Wing, however, with the relocation of the store within the mall comes a bigger and better shopping experience for all you KENSApothecary lovers out there! 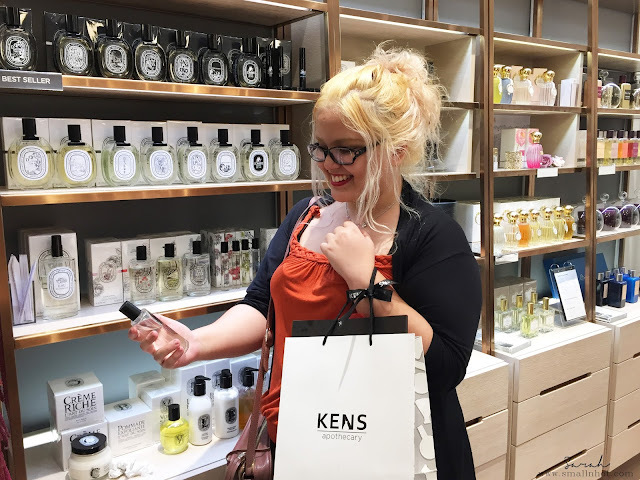 So what’s new with KENS? 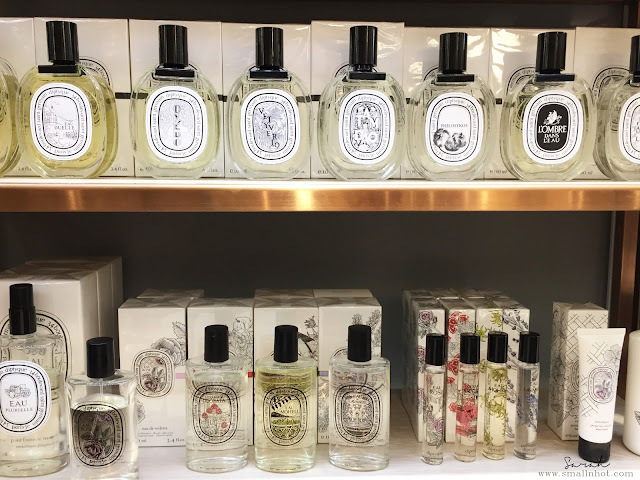 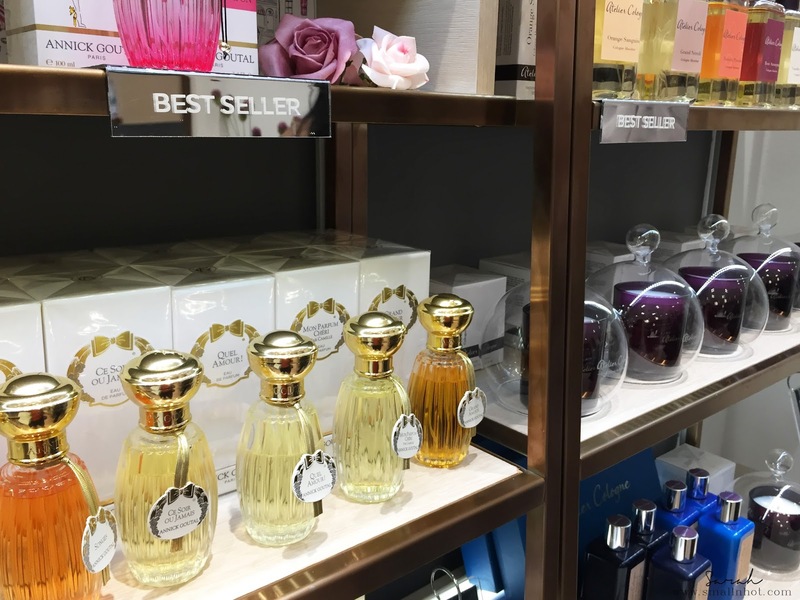 Well you can expect in-house brands like Diptyque, Ren, Dr. Brandt, Jack Black, Annick Goutal, Atelier Cologne, Sachajuan and By Terry to grace the shelves of the new store. 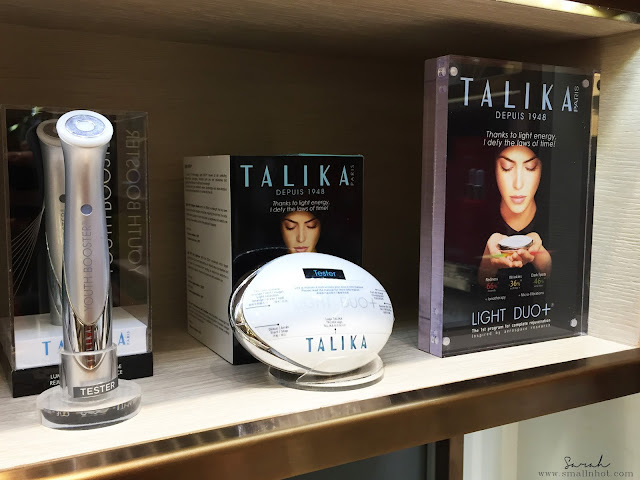 Newer brands are also joining the line-up such Talika, a French brand that specializes in light therapy and eyelash extensions; Marvis, designer flavoured toothpastes from Italy, and Janeke Brushes, high-end bristles for your crown and glory. 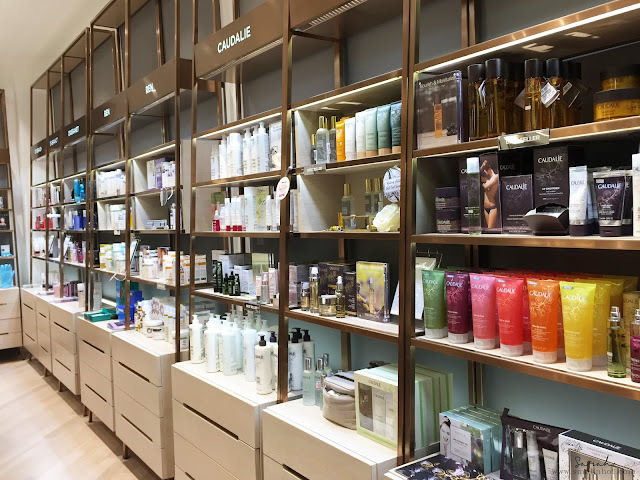 The interior of the store is light and airy with touches of mid-century design elements here and there. The copper façade provides an element of luxe to the store without being to showy, a perfect mix to showcase the products.